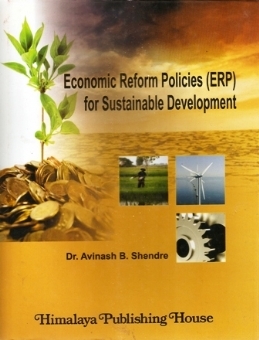 It gives us immense to bring forth our book "Economics Reform Policies for Sustainable Development." 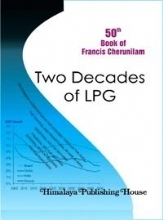 The main objective of this book is to make aware of need of sustainable development debate worldwide for the last four decades. 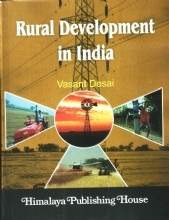 This book covers issues like Planning status and challenges of sustainable development, Role of Industries in sustainable development, Sustainable development and environment issue, Role of Agriculture in sustainable development, Policies prospects and problem of sustainable development, Regional and sustainable development, New management skill for sustainable development and many more. This book is presented in a simple and lucid exposition of the complexities of the subject matter for the related tonics. 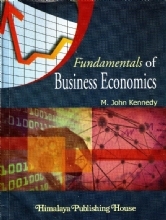 We have tried to make this book more up-to-date. 19. Entrepreneurial Opportunities to SSI in India in the Reform Period - Dr. Nimbalkar Ratna K, Dr. Nimbalkar Kailas G.
33. The Role of Agriculture in Sustainable Development - Prof. Morey Damodhar N, Prof. Kakade Ashwini B. 43. 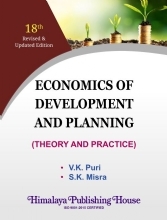 Sustainable Development in Environment and Agriculture and Policies for Sustainable - Prof. Kalaivani Mudaliar, Dr. Jadhavar R.B. 49. 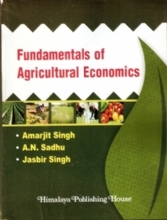 Role of Agriculture in Sustainable Development – Prof. Shinde S.R. Dr. Avinash B. Shendre obtained hid M.A. 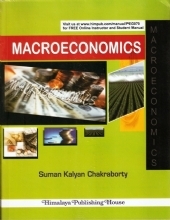 (Economics) from Nagpur University, Nagpur, M.Phil. from S.R.T. Marathwada University, Nanded. He is a Co-author of two books. He has presented 3 research papers in international conferences and 7 in National conferences. He was invited as key note speaker and resource person for the National seminars and conferences. He is a P.G. recognized teacher and PH.D. Guide of J.J.T. University, Rajasthan and Mumbai University, Mumbai. 05 research students are pursuing Ph.D. under his guidance. 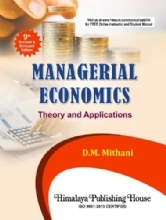 Presently, he is working as a Assistant Professor and Head, Department of Economics, Pragati College of Arts and Commerce, Dombivli (E), District Thane, Maharashtra.